Flyers Energy, founded in 1979 started and has remained a family owned company. The family leadership is felt throughout the company through our dedication to the team members that comprise the Flyers family. Vanessa relocated from Texas to Nevada when she accepted the position of Terminal Operator with Flyers. After 2.5 years in that position, she then worked at a bulk plant before accepting a Compliance Coordinator position. She is now our Dispatch Coordinator in Aubrn, CA. 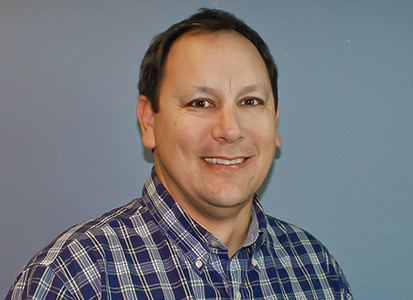 Mark started with Flyers Transportation as a driver in Sparks, NV. Having been promoted up to Lead Driver in …, and then Transportation Dispatcher another … later, Mark accepted the position of Driver Manager. Allison joined Flyers right out of college as our HR Assistant. 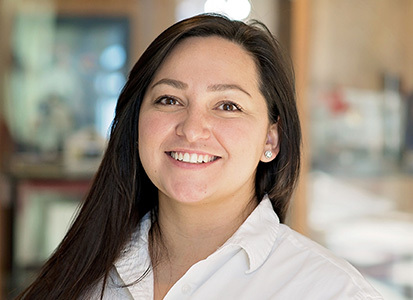 She then moved into the Recruiting Specialist position, and after 2 years in HR, she is now a Bulk Plant Administrator at our new Sacramento Location. Tom started as a Cashier in 2004. He was promoted to Assistant Store Manager & then Store Manager. 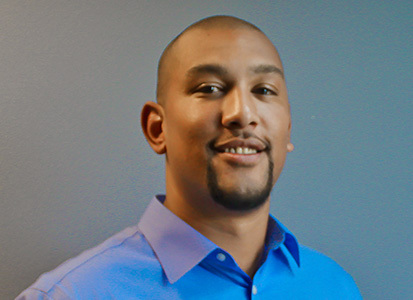 With his Finance Degree & Field experience, he made a great fit in the Auburn office. He is now the General Ledger Accountant. 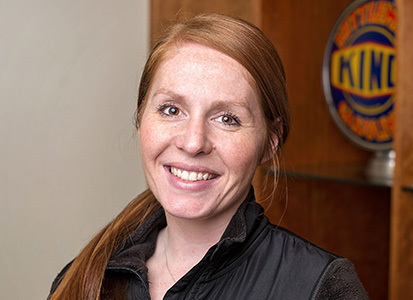 Katie started in 2007 in Supply Billing. She created processes to streamline inventory, audits, pricing & billing customers. 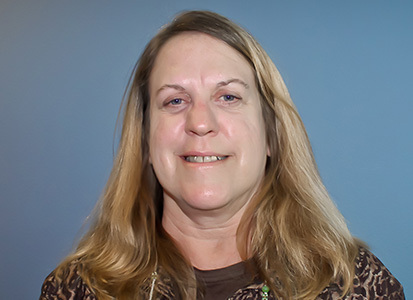 She soon became the Supply Manager working closely with Transportation, Dispatch & Accounting. She is currently a Retail Area Manager as she continues her career path with Flyers. Beth’s goal was to work for Flyers. 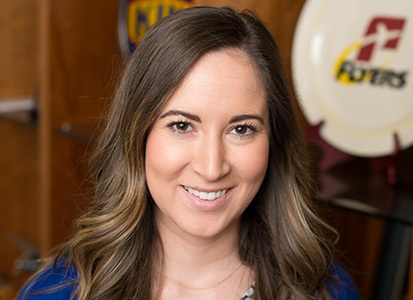 In 2014, She came to Flyers as a retail team member from a competitor. Once hired, she excelled and after a year & a half, she accepted a position in the Auburn office as a Fuel Billing Analyst. She enjoys the benefits & the team atmosphere. Vanessa relocated from Texas to Nevada when she accepted the position of Terminal Operator with Flyers. After 2.5 years in that position, she then worked at a bulk plant before accepting a Compliance Coordinator position. She is now our Dispatch Coordinator in Auburn, CA. Passionate. Our passion is for Flyers and is demonstrated by the extraordinary means we will go through to ensure its success. Driven. We are obsessed with self-initiated progress and improvement. Focused. Flyers is a high performance organization where every person is responsible for superior execution and a deep understanding of their specific role. 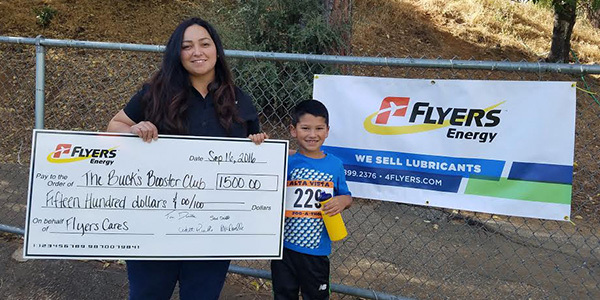 From soccer teams to engineering competitions to school fundraisers, each month we recognize charities, programs or teams that have been nominated by our team members. Everyone can find a cause that is important to them, and we’re happy to support the charities that are important to our team members. Special Olympics provides year-round training and competitions in a variety of sports for children and adults with developmental disabilities. We’re proud to partner with Special Olympics and support their mission not only through fund raising and donations, but also by volunteering our time. 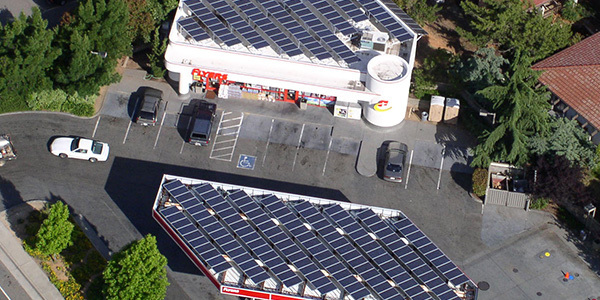 Flyers Energy invests in solar power projects to provide solar generated electricity to facilities which offset their utility generated electrical costs. These facilities benefit from lower cost of electricity and many of the facilities are schools and churches. The combined total of all solar generation plants owned by Flyers Energy produce approximately 1.7 million kilowatt hours of electricity annually. 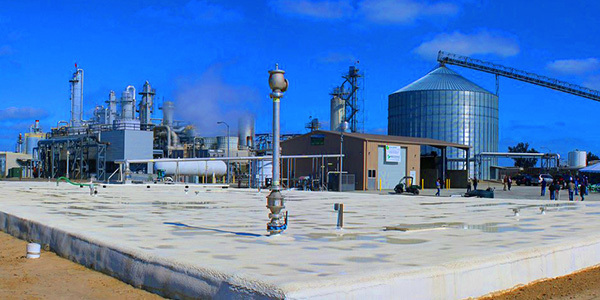 We’re leading investors in two ethanol plants generating more than 100 million gallons of fuel grade ethanol each year. With the ethanol plant in central CA taking cattle waste from nearby dairies, capturing methane to drive a steam turbine, and returning the byproduct waste back to the dairy as bedding, it is one of the most green and efficient ethanol plants in the country. Biodiesel is diesel fuel made from vegetable oils, animal fats, or recycled restaurant greases. It’s safe, biodegradable, and produces less air pollutants than petroleum-based diesel. Flyers Energy supplies biodiesel to commercial and government fleets in northern California and Nevada. This domestically produced renewable fuel blend is the choice of many environmentally conscious corporations. Flex Fuel or E85 fuel is made from a blend of conventional gasoline and ethanol. 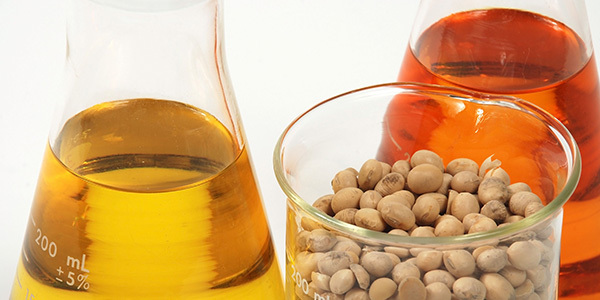 Since ethanol can be produced domestically it reduces our dependence on foreign oil. Also, depending on how the ethanol is made, it can have fewer greenhouse gas emissions when you take into account the upstream emissions – emissions associated with production and transporting the fuel. 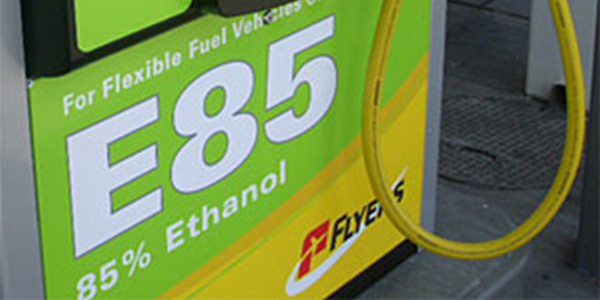 Flyers Energy is a proud E85 Flex Fuel provider and was a pioneer in the industry when it comes to this technology, by being one of the first retail marketer in the Sacramento region to install E85 pumps. Flyers Energy, LLC was founded in 1979 by the Dwelle brothers: Tom, Steve, Walt, and David. 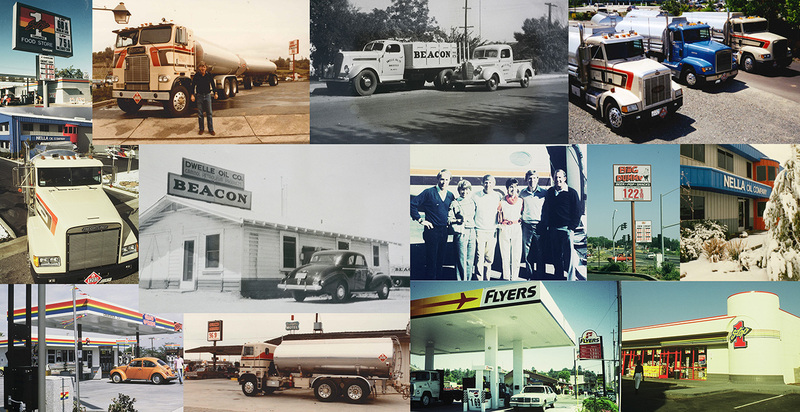 Their grandfather, Walter B. Allen, founded Beacon Oil Company in 1931, establishing a legacy in the fuel industry that has been carried on ever since. Originally naming the company Nella in honor of their grandfather (Allen spelled backwards), Nella Oil Company became Flyers Energy, LLC in 2011 to leverage our Flyers brand recognition and reflect our expansion into alternative energy sectors.